After 10 years as WWF-New Zealand's Executive Director, Chris Howe has announced he will step down on 6 January 2017. 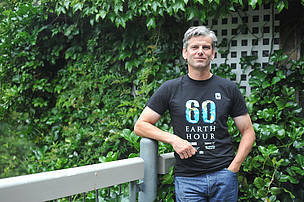 Chris was WWF-New Zealand's Conservation Director from 2001 to 2006 before taking up the position of Executive Director in January 2007. 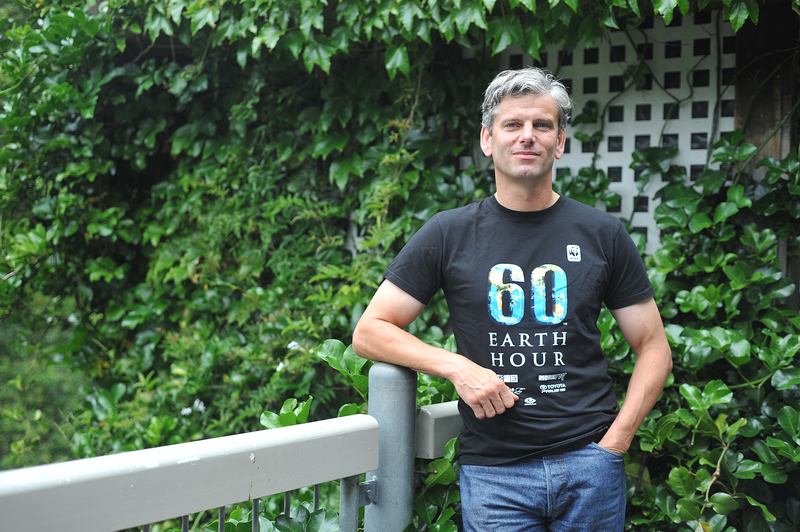 Announcing his departure Chris said ​"​I leave WWF-New Zealand absolutely confident that the organisation is stronger than it has ever been, and that our staff, trustees and supporters are ready and able to achieve much more for our natural world in the coming years". ​"​I feel very proud of everything the WWF-New Zealand team has achieved during my time with the organisation. "Protecting threatened species, campaigning for more marine reserves, advocating for action on climate change, supporting community-led conservation in New Zealand, and partnering with the New Zealand aid programme, are all great examples of what WWF-New Zealand does best. WWF-New Zealand’s Chair, Dr Morgan Williams, said ​"​Chris rightly deserves to be very proud of the many notable contributions he, and his team, have made to WWF during his 10 years of leadership. The outstanding growth of supporters, an increase in income from $1m to $5m, major campaigns for​ ​Māui​ dolphin​s​ and marine reserves such as the Kermadecs and many large and small investments in community-led conservation projects are all part of his legacy. "The board is very appreciative of all Chris has done for WWF, and its conservation efforts, and wishes him ongoing success in the next phase of his career​.​"
Chris will also step down from his role as a trustee of Southern Seabird Solutions, and his role on the Reconnecting Northland Steering Group. While at WWF, Chris also served on the boards of the Sustainability Trust and Amnesty International New Zealand, on the New Zealand IUCN Committee, and in 2011 gained an MA in Creative Writing from the International Institute of Modern Letters at Victoria University of Wellington.